Get roof repair and roof installation here! Advantex Restoration: the Oswego roofing contractors you can trust! Our roofing company cares about your roof and we’ll never cut corners only to meet our bottom line — we always have your best interest in mind! 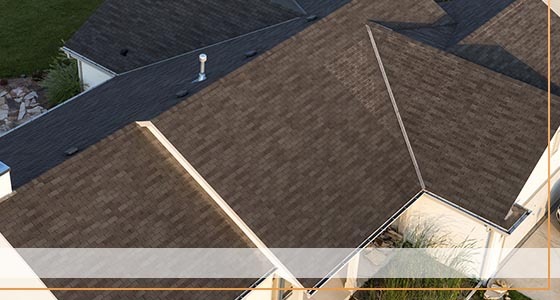 From metal roofs to asphalt shingles, we have a roofing option that will fit within your budget. Schedule a free inspection today! 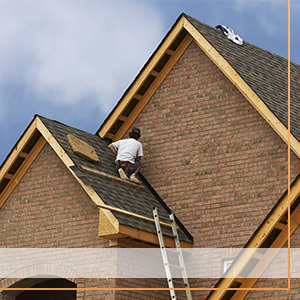 Roofing And Home Restoration in Oswego. Roofing workmanship is delivered with Advantex Restoration, as we only hire the leading roofing technicians in Oswego. …Because even the best roofing brands and products can fail if they’re not installed properly! In the home improvement and roofing industry, the person doing the work is the person who will make all the difference on the outcome of the project. At Advantex Restoration, we only hire highly-skilled contractors with a proven record of verifiable roofing and restoration workmanship. Hiring great people with impressive skills is where customer care begins. Other roofing contractors can easily cut corners and offer deep-pocketed discounts by using inexperienced and unqualified day-laborers. This is not an issue for prepping and cleanup on the job site, but it’s not an option for expert roof installation. Sure, we’re not performing open heart surgery or calculating rocket science, but roof installation is a craft and takes skill and years to perfect. Roofs take a great deal of expertise to install them correctly and avoid errors or issues down the road. Many cases can be made as to why the proper roof installation and materials used are crucial to the overall result, but it comes down to the longevity the roof will provide. 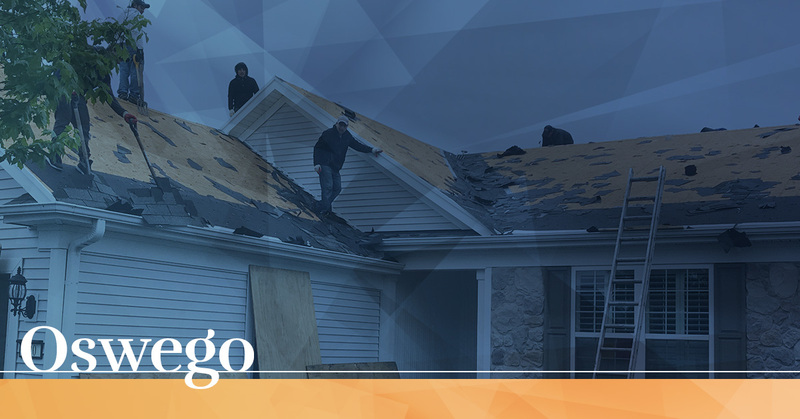 Quick, hasty, and unskilled work will foster a roof that needs a repair or replacement much soon than one that was done by an expert roofing contractor. At Advantex Restoration, we hire only the best in our industry and work hard to keep them with us! When you work with us, the bottom line is you’ll have a roof that you’ll love because we use the best materials and have the workmanship to boast. We’ve been in the industry for over 35 years, so we know what makes a great business the best — the people. If you want the best roofing company in the industry, contact us today!